Reading this on your phone? Tap Here for Our New Genius App! 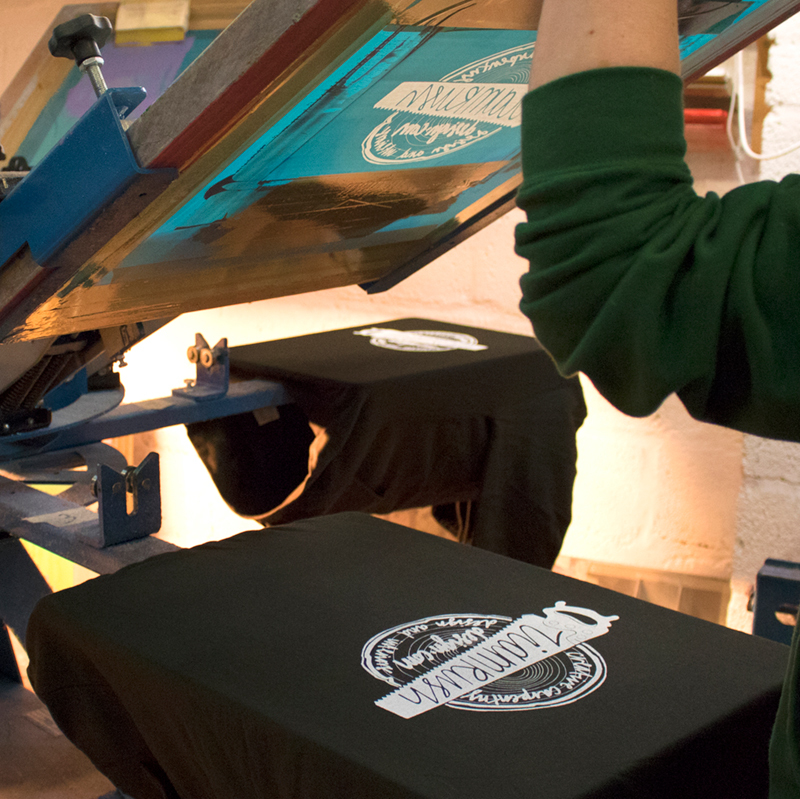 We specialise in screen printing t-shirts, Hoodies, tea towels, stickers and art prints. 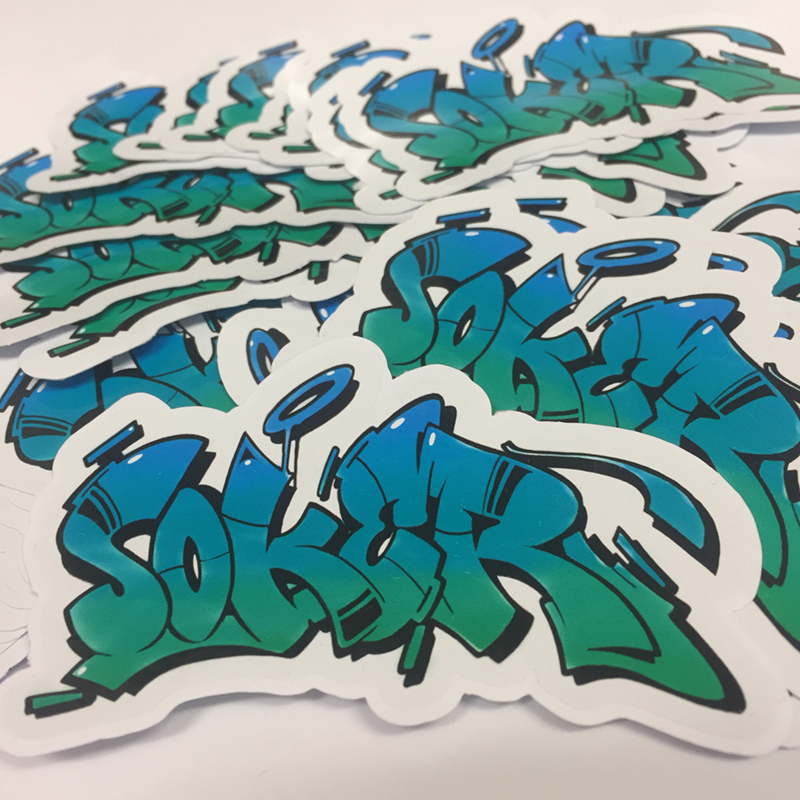 We’ve produced work for some of the UK’s leading brands, local graffiti artists and musicians. We pride ourselves in the quality of work we produce along with great advice and customer service. We produce embroidered hoodies, work wear, coats, caps and beanies, and any other type of garment. T-shirts personalised with your name or smart polo shirts branded with your company logo. This can really give your company a professional look that will get you noticed..
We produce high quality printed labels and waterproof vinyl stickers that are suitable for interior and exterior use. They can be cut to any size or shape and are an ideal way to advertise your company or up coming event.er service. We now offer DTG printing. 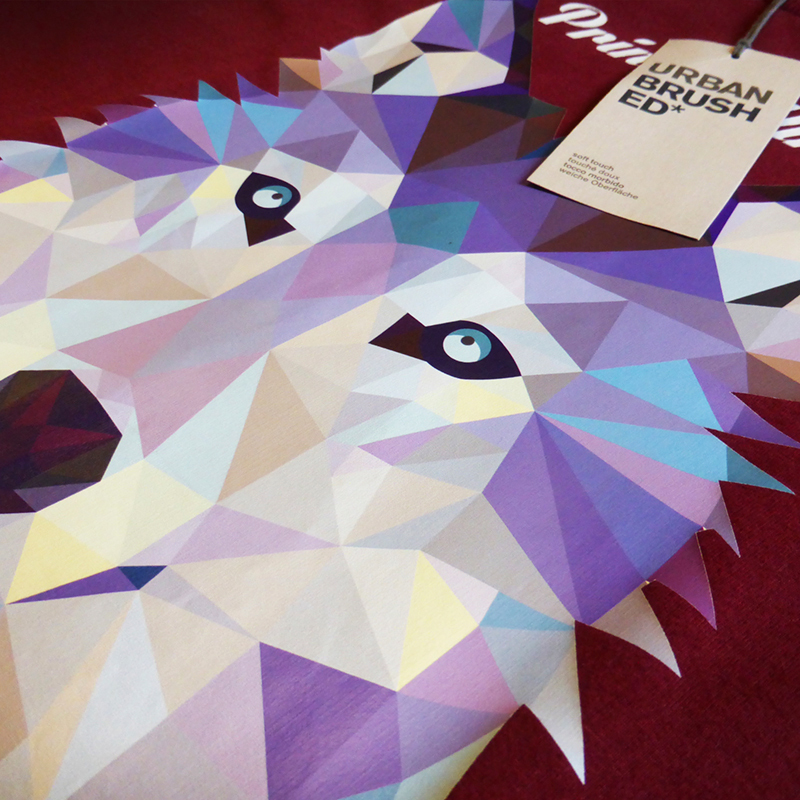 Perfect for full colour prints with lots of detail – these digitally produced prints will look perfect every time. And we offer great prices even for small orders! Our vinyl and transfer printing options are perfect for small print runs, down to one-offs, as they are cost effective, even for full colour CMYK prints. 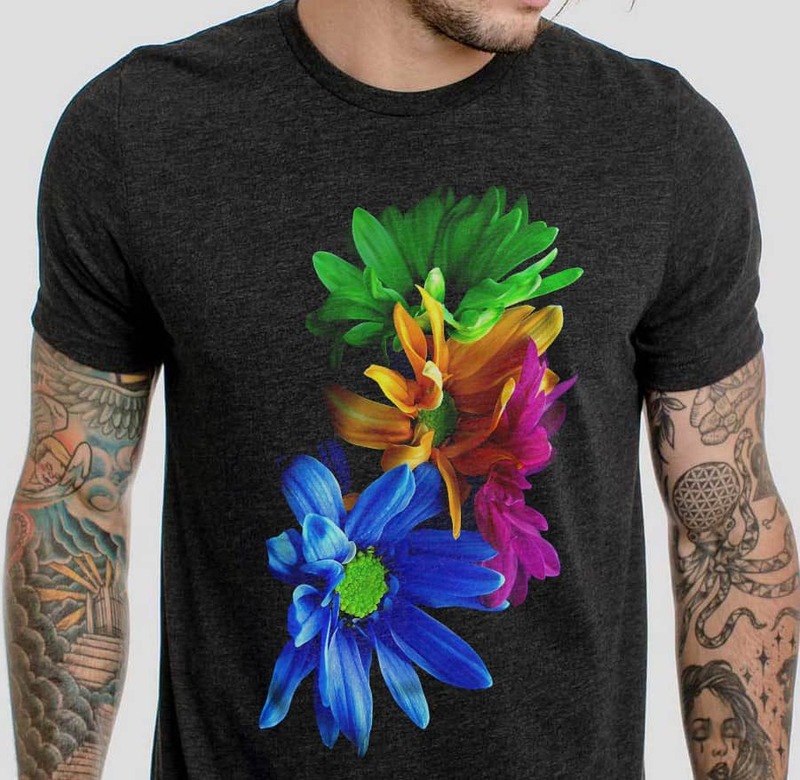 This technique also allows us to print onto items such as backpacks, jackets, baselayers and other items which aren’t always suitable for screen printing or embroidery. Working from your initial design brief our in-house graphic designers will create a professional design for you. This can be printed on your garments or stickers. 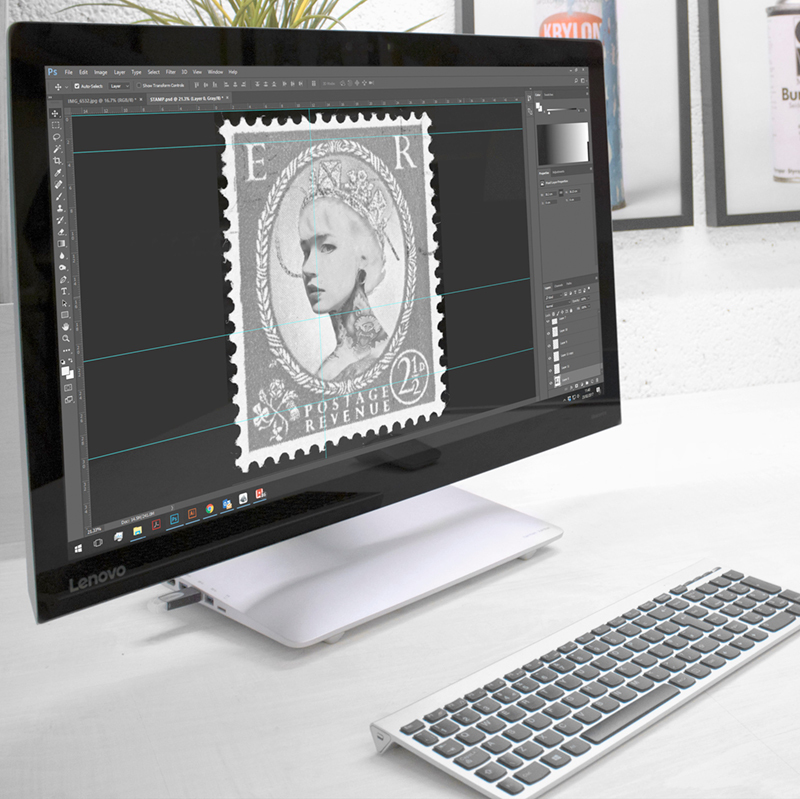 If you already have your own artwork files we can also use them and even work on them to freshen them up if required. 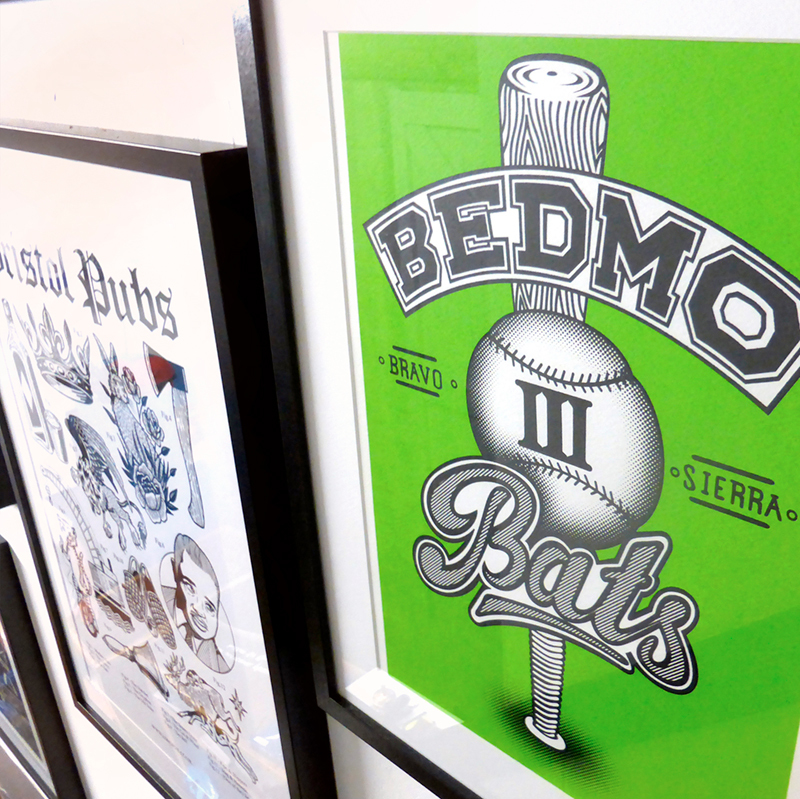 We have been producing gallery grade art prints for local Bristol artists since 1991. These prints have a distinct look and printed by hand feel of the great 1960’s artists. We have specialised in T shirt printing, garment printing & embroidery since 1991. Over the years we have supplied some of the UK’s leading brands, local graffiti artists and bands. 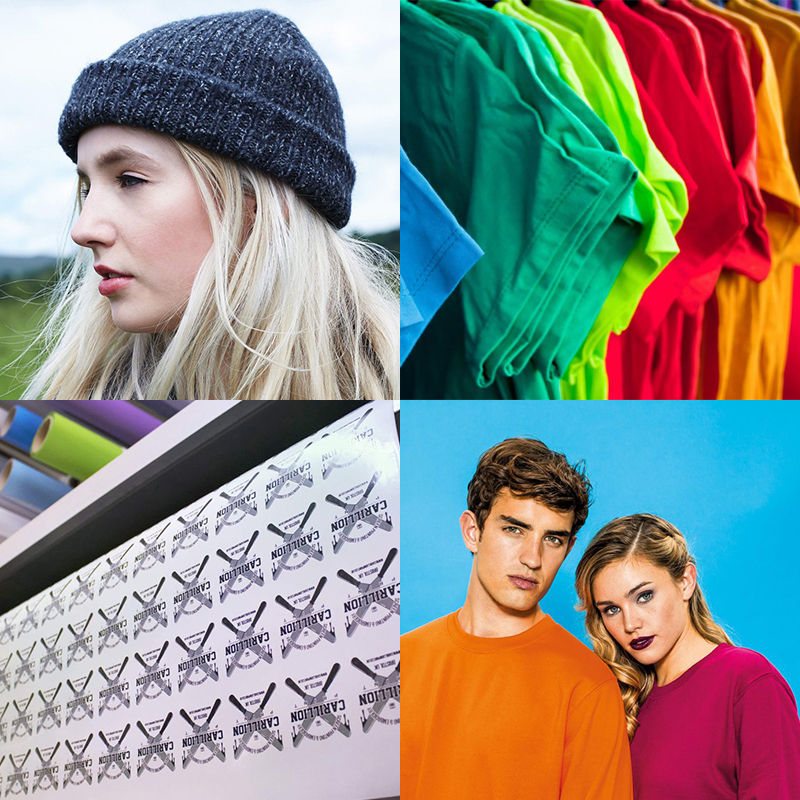 Whether it’s printed t-shirts, hoodies, leavers hoodies or embroidered garments, we supply premium quality apparel with top quality print and embroidery. 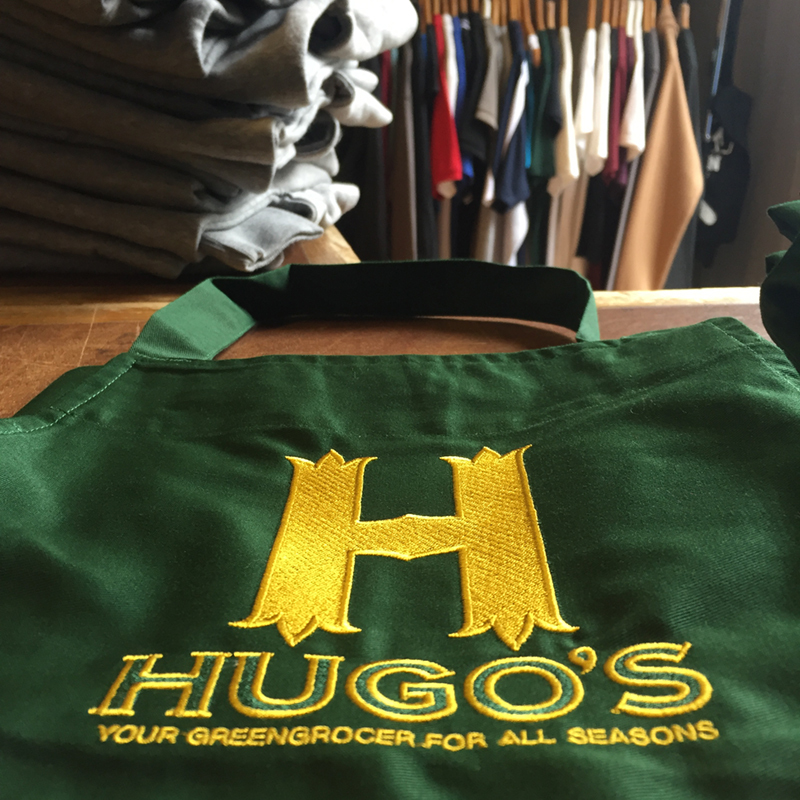 Our dedicated screen printers have perfected the art of screen printing & embroidery. From our print studio in Redland, Bristol we have provided businesses throughout the UK with quality products, helpful advice and great customer service for over 25 years. With our experience and knowledge of automated & manual print machines, and a lot of hard graft we produce the best quality products at competitive prices. For printed & embroidered t-shirts, polo shirts, hoodies, gym wear and workwear to fine art prints, stickers and labels. We are here to help and supply whatever your needs may be. We deliver locally and nationally so wherever you are in the UK, we’ve got you covered.